Regional trade area / shopping destination located off I-469 and Maysville Road on the north east side of Fort Wayne. Anchor, Junior Anchor and inline retail space options available. Retailers located in Maysville Pointe Shopping Center include Marshalls, PetSmart, Michaels and Dollar Tree. 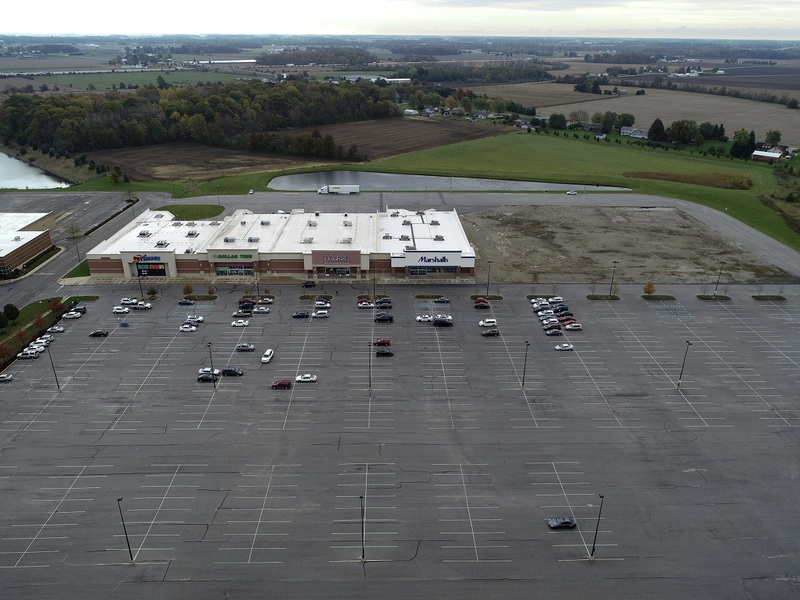 Major retailer anchors in this regional trade area include Walmart, Kohl’s, Meijer and Menards.